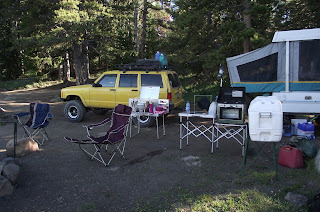 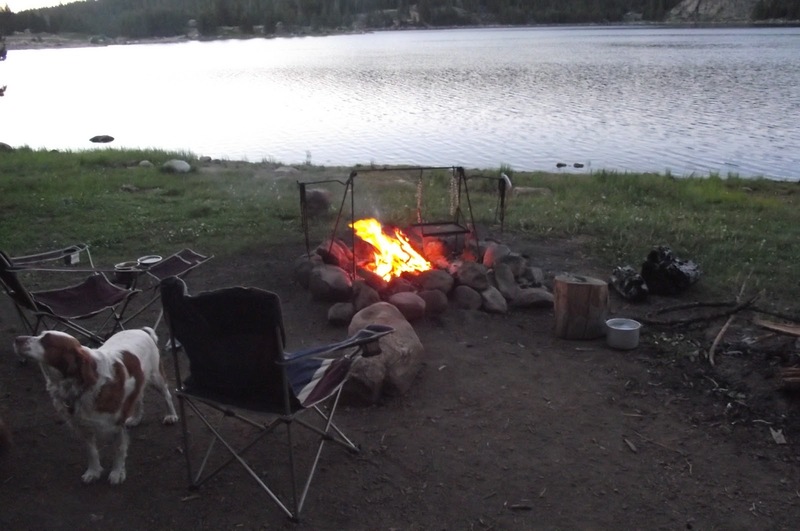 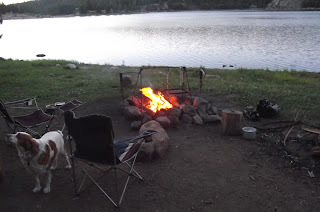 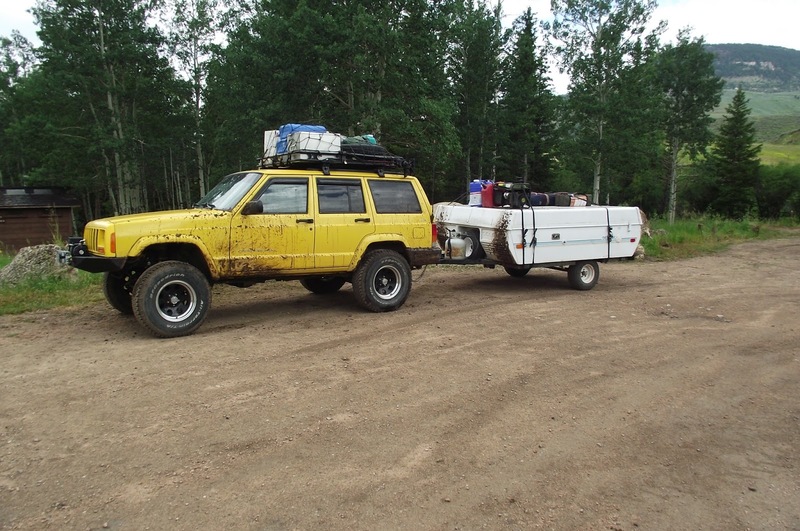 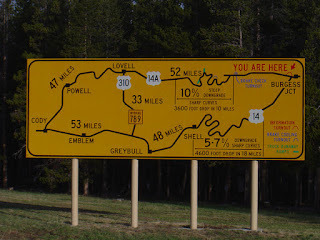 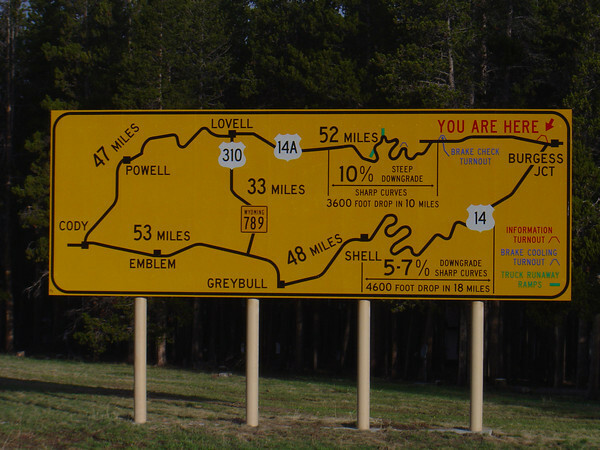 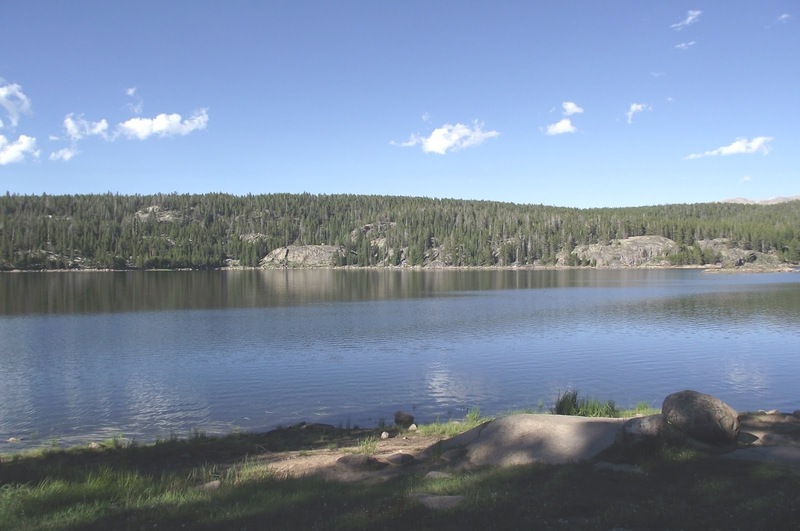 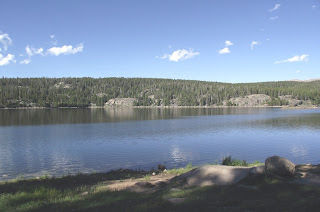 Our first camping trip in our popup was in July 2010 and we went to Shell Reservoir in the Big Horn Mtns in Wyoming. 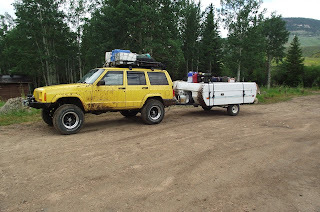 And as you can see we were heavily loaded. 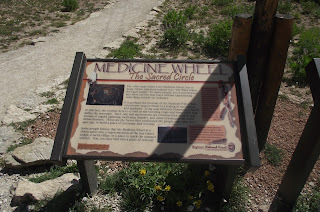 Our next trip was to the Pryor Mtns in Montana and we found this great site. 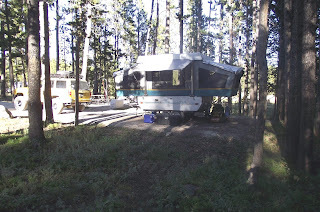 Well hidden with built in cooler, seating, cook area and rock & log walls. 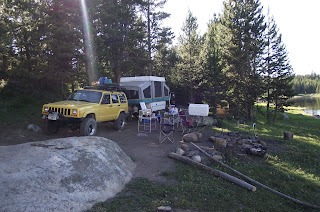 The only problem with this spot was the bear that had reserved the spot before us and would not leave so we could have it so we left for another spot. 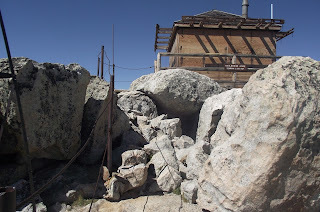 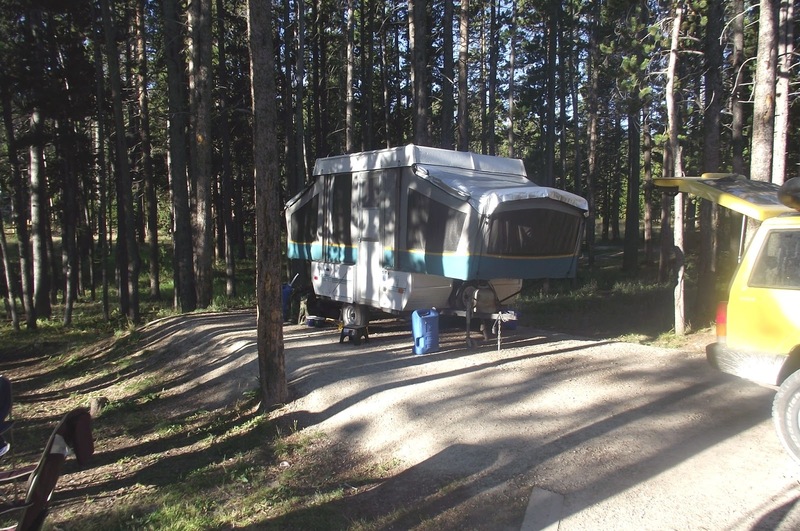 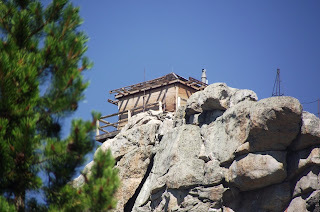 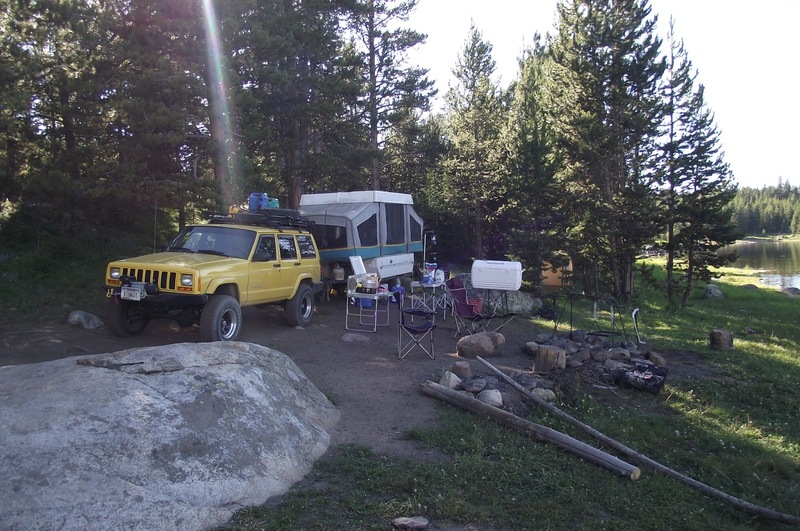 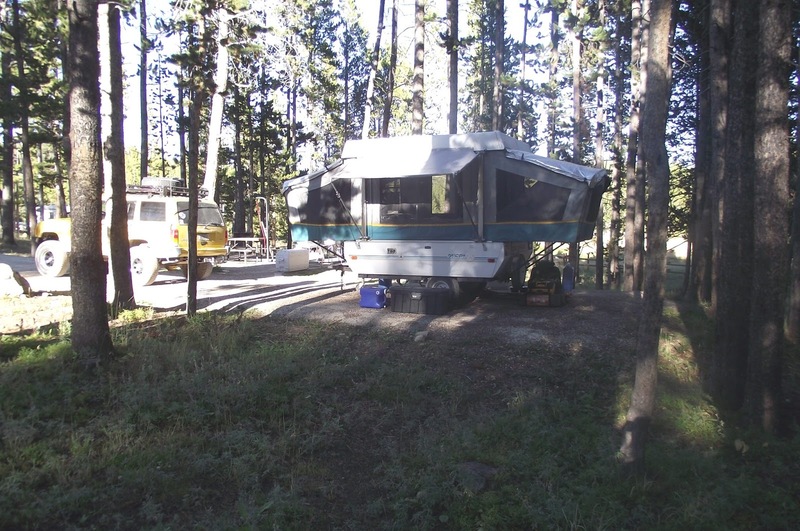 Our last trip was in August and was to the Bighorn Mtns and Tie Flume camp ground. 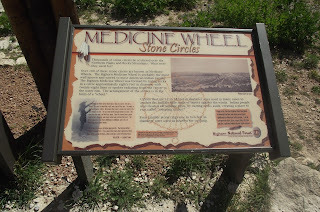 We went to Black Mountain Lookout and the Medicine Wheel.